A few things have happened since I’ve written. 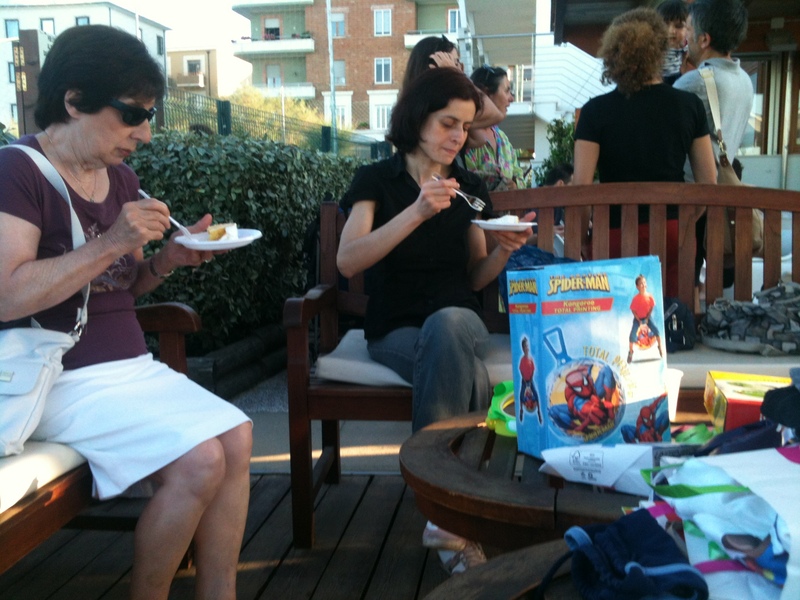 It was Lorenzo’s birthday so there was a large party on Saturday for that. At first I dreaded that thinking of the kid parties I know, and expecting that the au pair would be involved in herding children somehow. 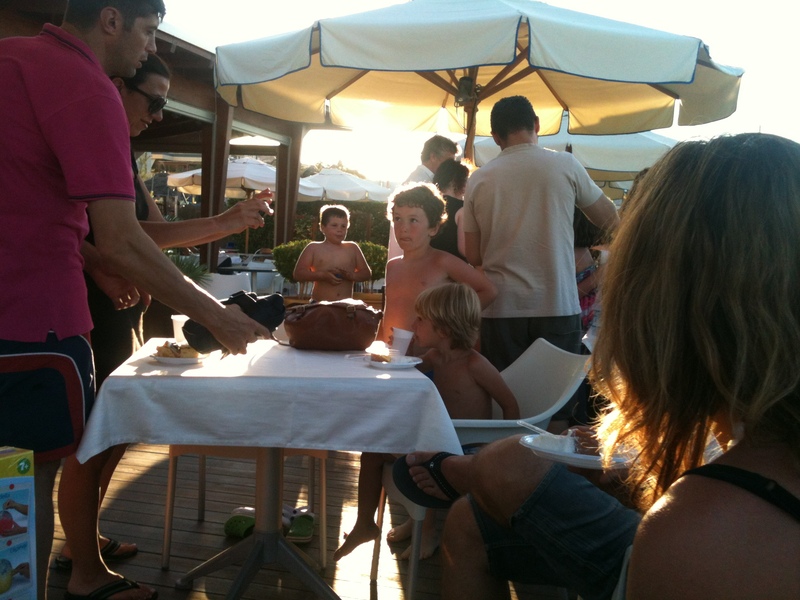 That however turned out to not be true at all, we simply went to one of places on the beach that the family rents a palma, where they had set up a little party area with drinks and a pizza/fry buffet. All of the kids were entertained with the impressive playgrounds they have here on the beach, and all of the parents stayed for the party as they were friends of Madda’s. So I actually just got hang out and eat pizza, and figure out which of Madda’s friends could speak English, not bad at all! 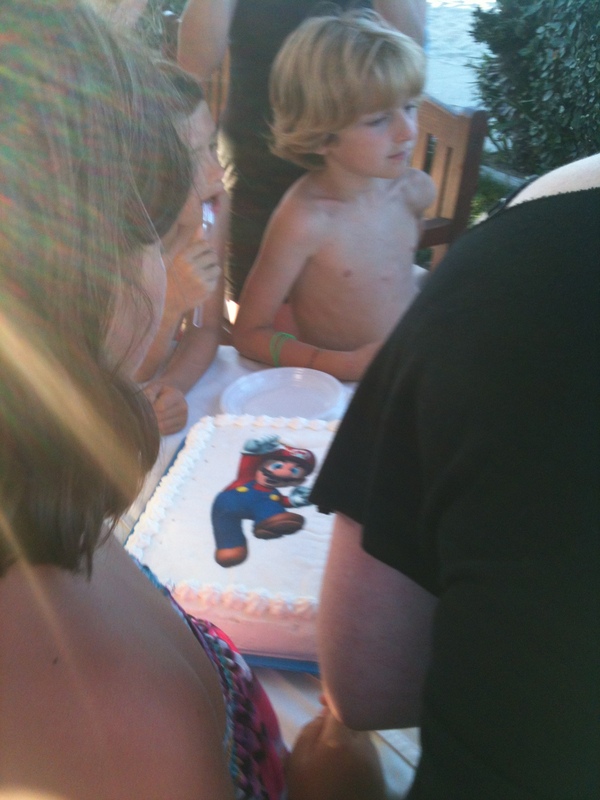 And family friend Ilaria made the cakes, they had Mario and Luigi screen printed on them. 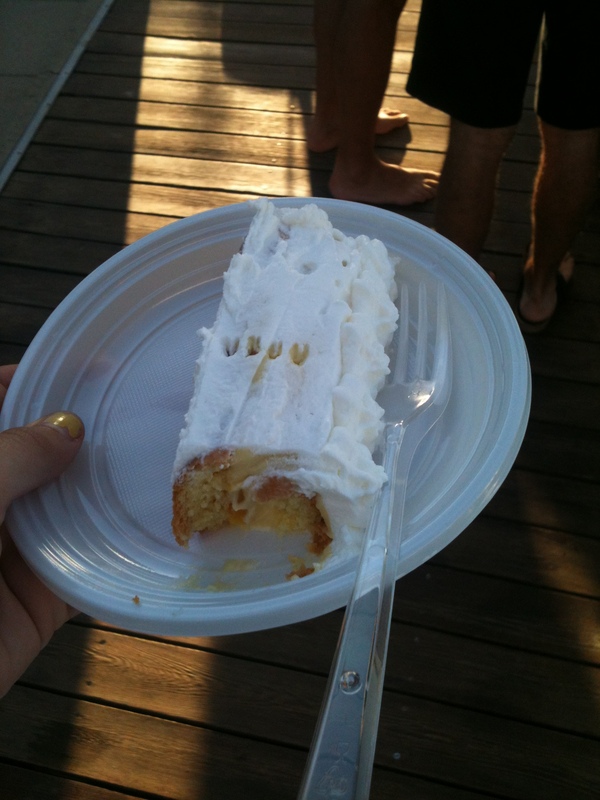 The cake was SO good, I was expecting a normal sheet cake (which I hate) at first, but when I ate it it was an amazing torta with fresh whip cream instead of dense frosting, and pastry cream with fresh peaches in the middle. SO good. 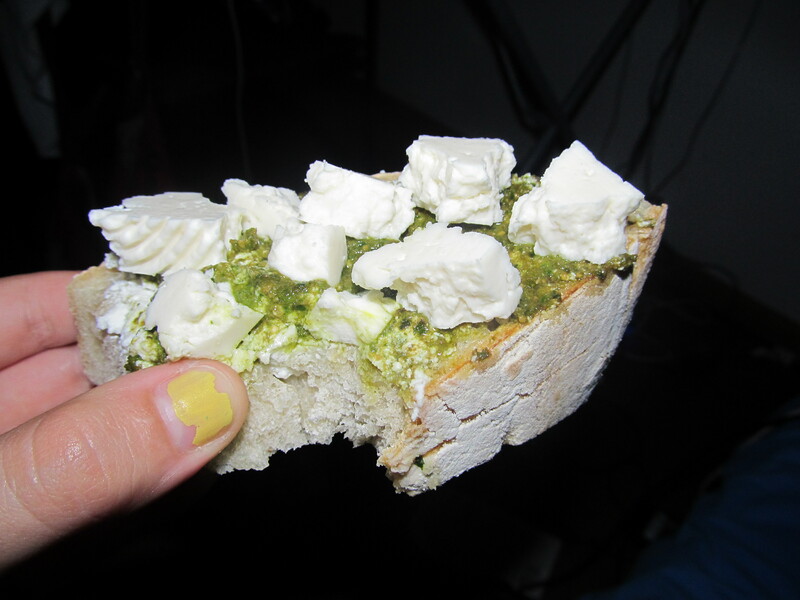 I’ve eaten way too much of the leftovers since then…. 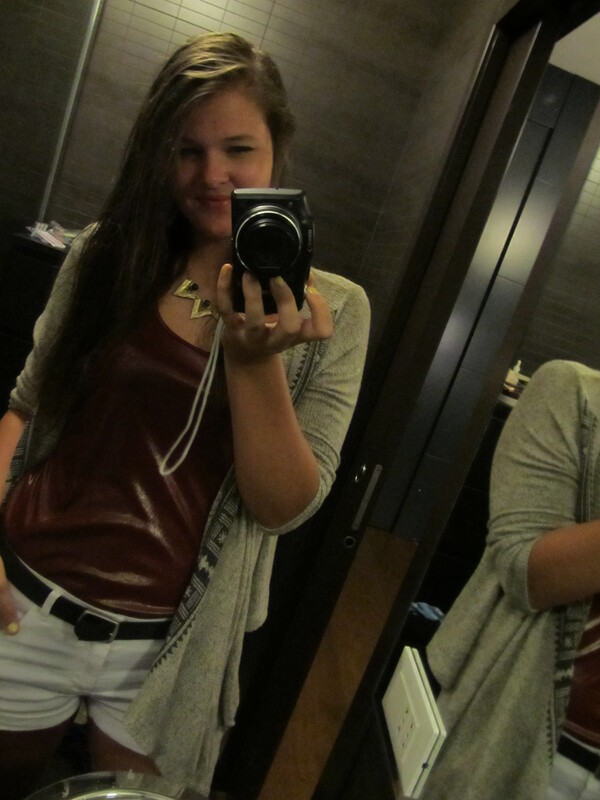 After the party I got to go out with my new friend Martina. She is amazing, so funny, and maybe not the usual type of person I’d make friends with. She had been an au pair in Dublin so she speaks very good English and understands my situation. We’re also equal parts Irish which I thought was funny. 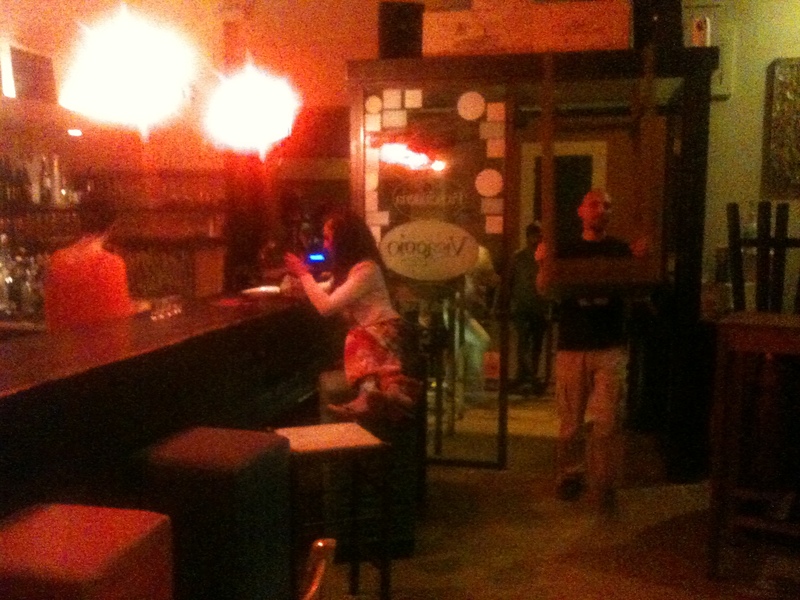 Anyways, she took me to a wine bar that is off the main riviera party scene. Again, not what I was expecting to be doing with my night, but it ended up turning out better than even could of hoped for. It was such an intimate little setting, tucked away on a back street with tables out on the side walk. Everybody there knew each other. Her friend was the bartender so we ended up getting many free shots, “chicettas” (spelled completely wrong), and some free wine as well. All night she just kept pouring shots, and I’m not going to say no to that. Martina’s not a big drinker these days as she’s “old” (24) so she was taking shots of this dark liquor instead of vodka. I thought it was wine at first, but she corrected me and tried to explain what it was. It was a liquor made in Abruzzo from a fruit she did not know the name for. We tried very hard to figure it out with descriptions like “big cherry” and “really ripe cherry” from Martina, but they were adamant it was not actually a cherry. Thankfully my Italian phone has internet so we finally decided to google translate it and it turns out it’s just “black cherry”. Apparently here they have a completely different name for them, while cherry is “ciliegia” black cherry is “amarena”. Not only did this discussion help me learn about a new liquor, but it solved the mystery I have been dealing with with gelato flavors. I had ordered amarenetta thinking it would be something like amaretto, but then got black cherry flavor, though I couldn’t actually recognize what it was. I now know a lot about the Abruzzo black cherry! The night turned out very fun and I met some more people. One of the bartenders had lived in Seattle for a year and he was very excited to meet me. A short hipster version of Fabio had his eye on me all night, and wanted me to go to more bars with him after we left, which I would’ve done just to get to know more places, but Martina helped me figure out that they wanted to go to a place that was very far away. I don’t really need to do that as all the best places are close to my home so I turned him down. We stopped by Zara on the way home which is the biggest bar/beach house party there is. SO many people are there, especially starting around midnight. All in all a very good night and I got to know Martina a lot more. She is introducing me to a young knitting circle on Thursday which I’m excited for! So I found a small grocery store yesterday that’s really close to my home. It’s not as big as your classic safeway, but definitely bigger than the small fruit shops and cheese shops I’ve been to so far. I’ll probably go there to get some snacks for a picnic or something in the future. 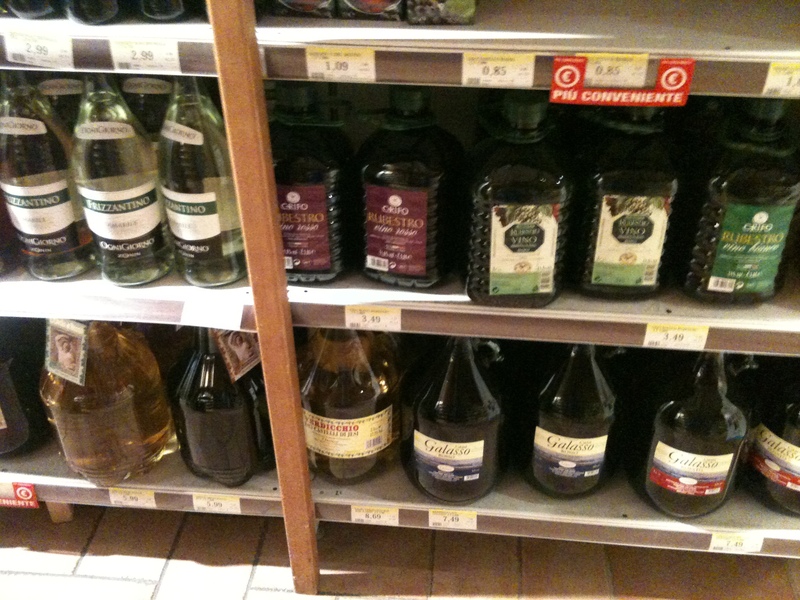 I was mostly excited to figure out that they had a good selection of alcohol. 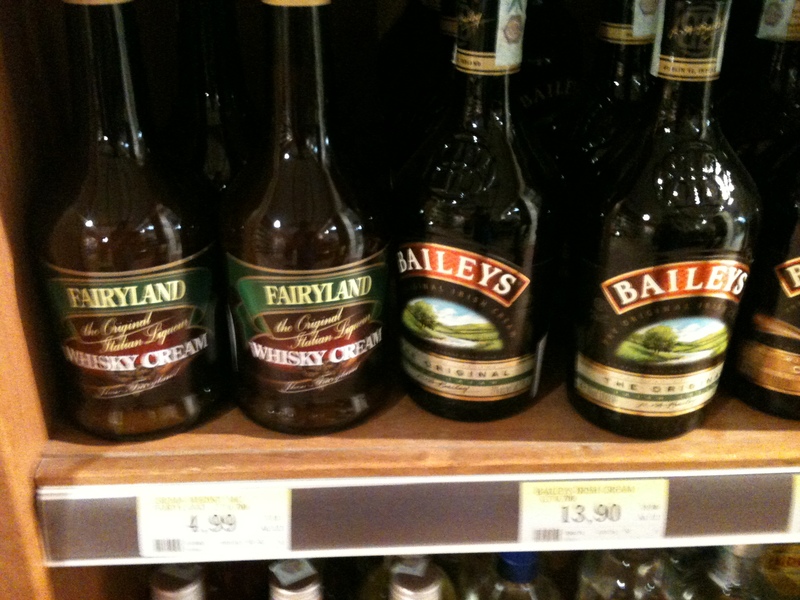 I found some off brand Bailey’s that I’ll think I’ll get next time to mix with some moka coffee in they sunny afternoon. They had huge wine jugs (and not just carlo rossi here) that were very impressive. I also found out that they list their ingredients on their alcohol, which I find kind of nice. I was debating about what to get myself, it wasn’t the usual array of options. I found maraschino and grappa, two things I definitely want to try while I’m here, but I didn’t really want to commit to a large bottle of either at this point. I ended up finding really cute peach vodka, and thought, what the heck, it’ll make me feel at home. Why not do something that’s in my culture at this point. The vodka was only 5 euros, so nice! 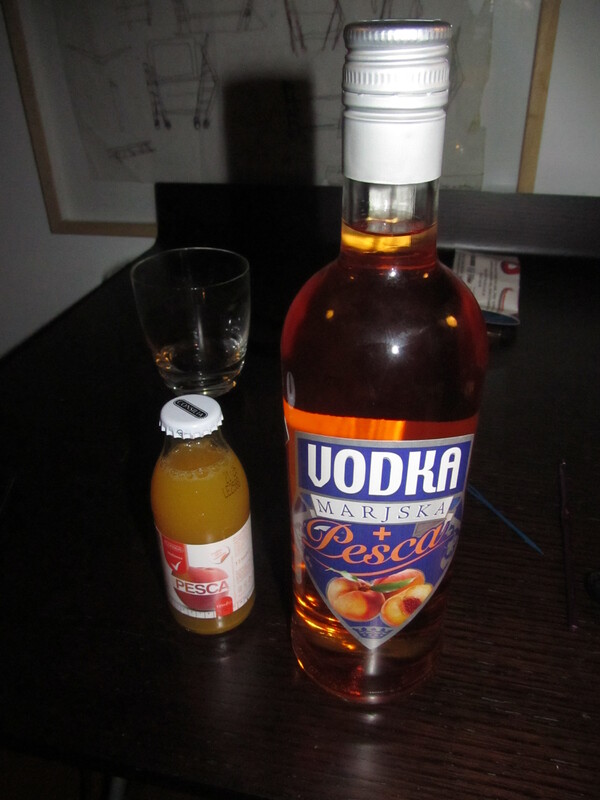 So I bought the vodka pesca and some fresh pesca juice (they really are obsessed with fresh peaches right now). This ended up being a really delicious combo and I drank a little before I went out last night. Apparently that’s not in their culture either, to drink a little before you go out, but hey, it was fun to buy some alcohol as I wouldn’t be able to do that in America currently.